When one thinks of traveling to China, usually the big cities of Shanghai, Hong Kong and Beijing come to mind. Cultural tours of the Great Wall and nights full of neon in giant cities are par for the trip. From high-speed water or rail travel to luxury accommodations, China has a way of making the strange and unique into something extraordinary for tourism. Once a quaint backwater fishing village, in the last 20 years Macau has become one of the most popular Asian destinations for tourists. A 27.5-kilometer peninsula, roughly one third the size of Manhattan, Macau boasts an interesting Chinese Portuguese blended culture and enjoys some freedoms the rest of China do not have. 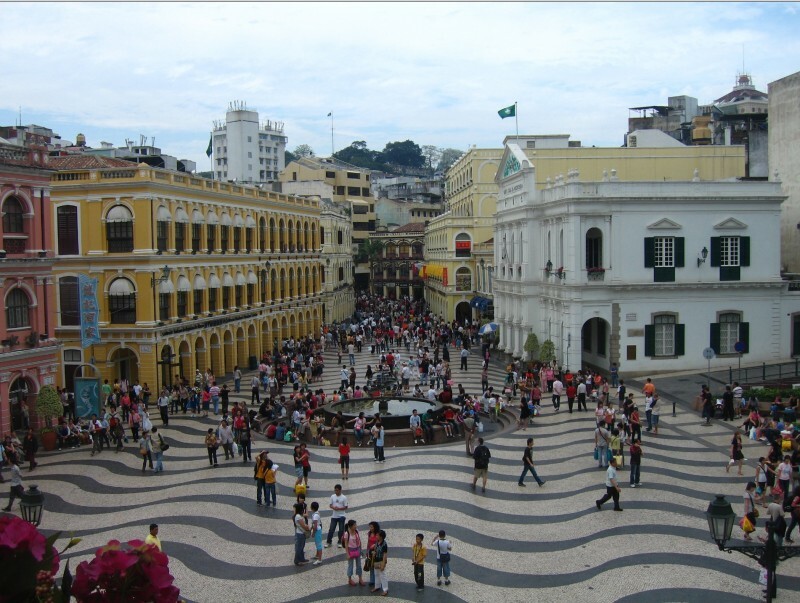 Macau is the only territory of China in which gambling is legal and has been since 1850. 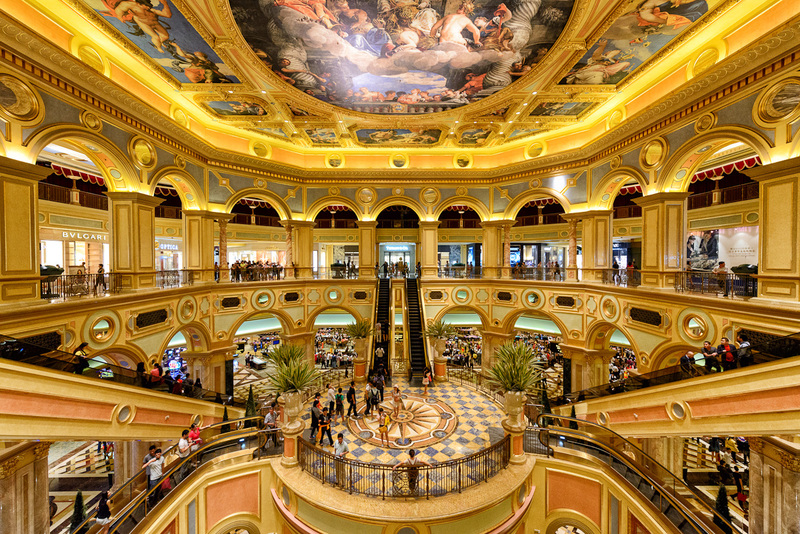 The economy is still enjoying that winning high with less than 2% unemployment and in the first three quarters of 2015, Macau enjoyed over 25 million tourists. 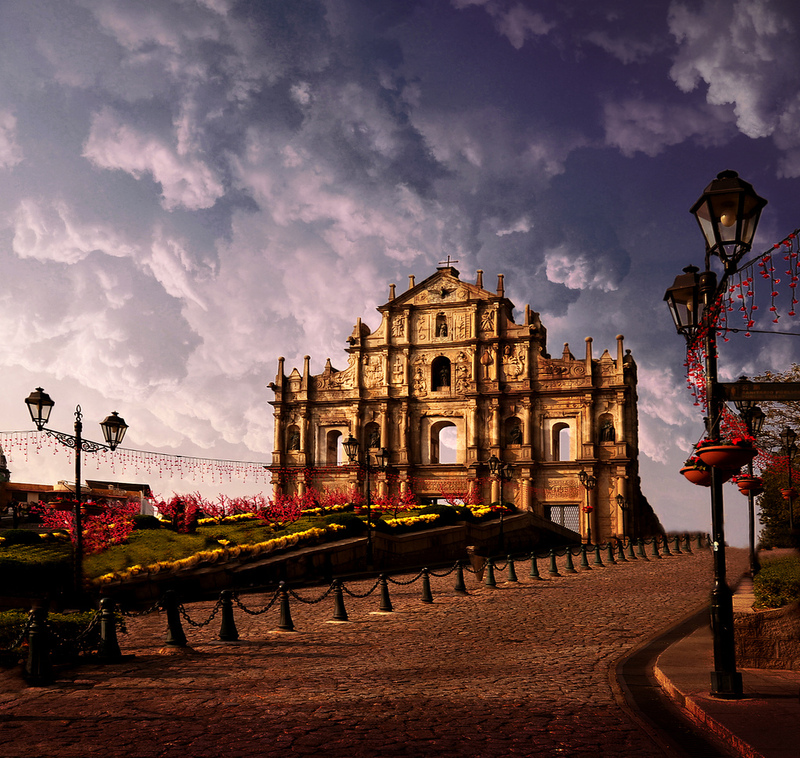 In 2002, when the Macau government ended the local monopoly system that had been in place since the late 19th century, Macau saw a building and tourism boom that lasted over the next decade. Asians had been commuting to Macau for almost 100 years to gamble in old dull smoke-filled casinos, and now American casino operators came onto the scene to blow it up. The old drab casinos were torn down and new glitter and glitz was build that even Las Vegas couldn’t hold a candle to. 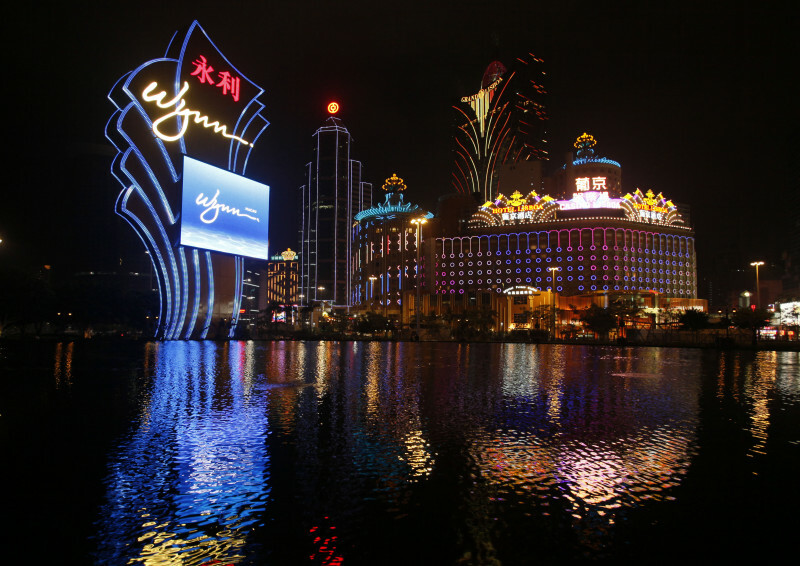 While many casino operators from the US had opened operations throughout Europe, China was relatively untouched due to the fact that gambling is only legal in the small territory of Macau. Sheldon Adelson (Las Vegas Venetian) and Steve Wynn (Wynn Las Vegas) were two of the few giants who saw an opportunity to build a Vegas-like gambling presence in the orient. Taking inspiration and a cue from history’s most prolific casino innovators, they had the insight to create luxury in a neon lit extravaganza. 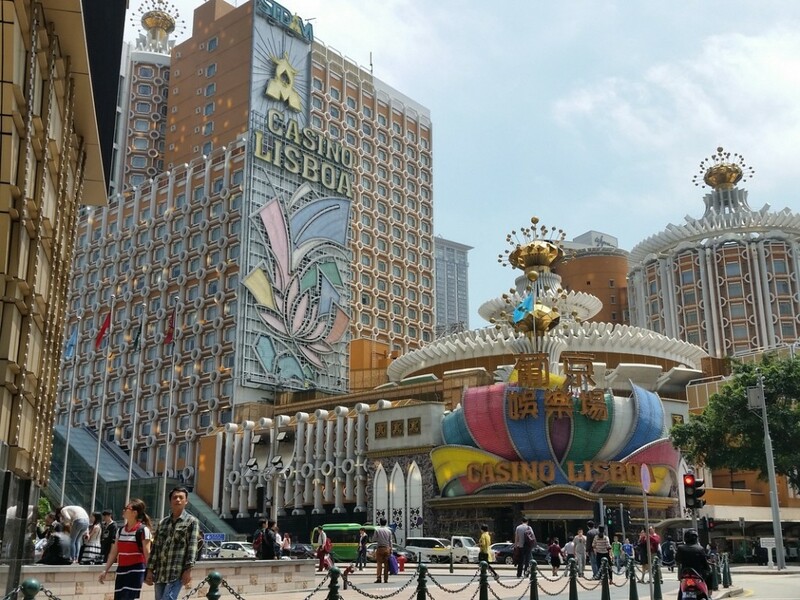 Macau now boasts hotel casinos from Wynn Resorts, Las Vegas Sands, Galaxy Entertainment Group (MGM), the Venetian and the City of Dreams (Hard Rock, Crown and Hyatt). The glitter and glamour has grown from crystal and gold Chinese toilet seats to $35,000 a night presidential suites, but Macau has more to offer in a vast array of historical sites, cultural museum, restaurants, shows and more. One cannot visit Macau and not spend the day touring the Ruins of St. Paul. Often mislabeled as a former cathedral, the ruins are actually that of the Church of St. Paul and St. Paul’s College, first built in 1550 and reconstructed from 1602 to 1640 after devastating fires. It is one of Macau’s best-known landmarks and in 2005 it was officially listed as part of the Historic Centre of Macau, a UNESCO World Heritage Site. Its baroque façade is a unique combination of Portuguese and Chinese with statues of the Madonna, Jesus, angels, devils and symbols of the crucifixion mixed with some distinctively Chinese lions and many Chinese inscriptions. The Monte Fort and the Macau Museum border the ruin on either side. The fort was built in 1616 and used to defend the church from pirates while the museum is a much more recent addition to house religious artwork, paintings, sculptures and statues. If museums aren’t your thing or you just want a little more excitement, try the world’s tallest bungee jump. The Macau Tower Convention & Entertainment Centre measures 1109 feet from the ground to the top. Near the top is an observation deck complete with restaurants, theatres and shopping and two of the most exhilarating activities you will ever experience. First off, jump right into A.J. Hackett’s Macau Tower Bungy Jump. 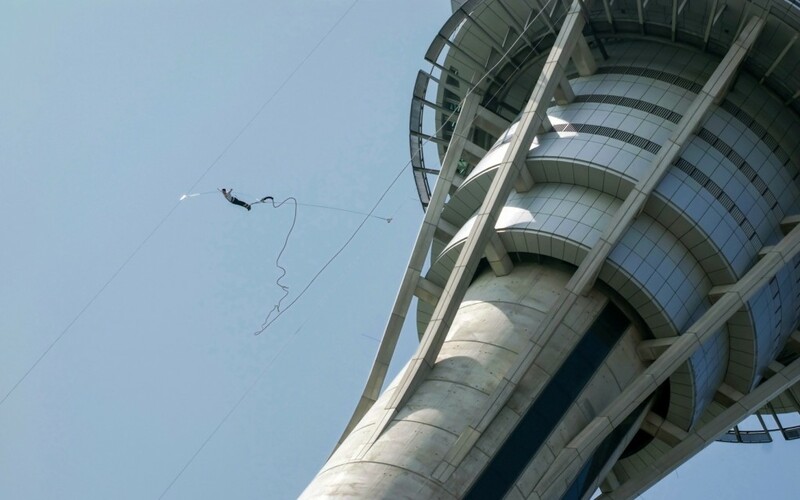 Hacket designed and fabricated a specially designed bungy cord, guide cables and recovery system allowing the very brave to leap off the side of the tower 233 meters up. You experience weightless freefall before slowing down 30 meters above the ground. If you want to make the jump but bungy is not for you, you can try the SkyJump decelerator, where you leap off the building at 233 meters up and land on your feet 17 seconds later. You can even make the jumps at night with the neon glitter of the city surrounding you. If that’s not enough, try the Tower Climb from the Skywalk at 233 meters to the top at 338 meters, where you are afforded 360 views of the city. For the slightly more faint of heart, you can always just strap in and take the outdoor SkyWalk around the edges of the tower 233 meters up. After this adventure, the casinos will seem tame! In 2010, Franco Dragone of Cirque du Soleil fame, premiered The House of Dancing Water, a water based acrobatic show unlike any other. The House of Dancing Water is an East meets West fable about infusing the seven emotions of Confucius. The theatre for the show was built at a cost of $250 million with only 2000 seats, making every seat the best seat in the house. A 3.7 million gallon pool is the stage for over 80 performers. Since the show opened, over 3 million spectators have enjoyed the excitement, romance, illusion and amazing music of a must see show. Semi naked Greek Gods and Goddesses with perfect physiques perform dangerous stunts night after night. Dragone took a personal interest in this particular show, ensuring a real Asian/Chinese influence and mythologies to relate to the majority of the audience. The fairytale plot and beautiful acrobatic dances of the performers are sure to entrance. Macau has something for everyone, day or night. With some of the most amazing casino hotels in the world, it’s hard to imagine another place that mixes the luxury and lights of an upscale Las Vegas with the historic colonialism of old country Europe. Your days and nights might make you believe you are in two different places, somehow magically meshed. As a major travel hub, Hong Kong is an easy fly in and after a quick high speed luxury boat ride, you’ll find yourself in the adult Disneyland of Asia, Macau. A paradise for those who love to have fun!